I have a Passion for baking - particularly cupcakes! Recently, me and a friend talked about starting a small baking business, so I decided to trawl through Ebay (yeyy!) for some supplies and tools. I found much more than expected and hardly spent anything! 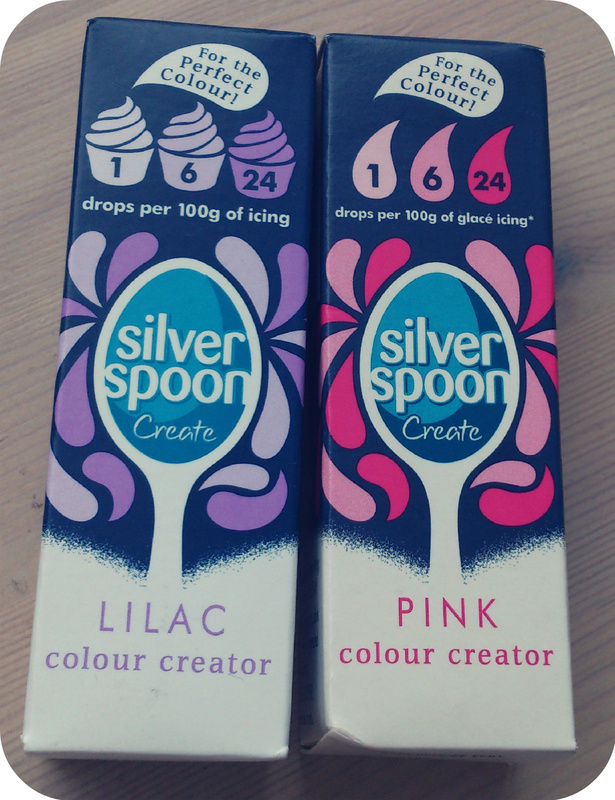 I got these 'Silver Spoon colour creators' - I have used them before and had run out of these colours so the offer couldn't have come at a better time. 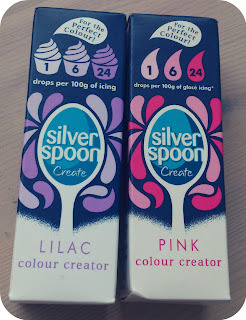 If you haven't used them before then I highly recommend them - the lid screws off and there is a small 'drop' applicator so you can add just a drop of colour at a time to your icing to make it the exact perfect colour that you desire - amazing! It works just as well in butter cream as it does in royal icing and if you're not sure how much you need then the box even has a 'drop guide' to assist you! The colour is quite thick and syrupy so don't squeeze the bottle too hard or your colour will be too dark! These are only 79p each so they are great value as they last for a very long time, but I have found in my local Tesco that they don't stock many colours - so you may need to find a superstore near to you! I spotted this lovely stuff too! 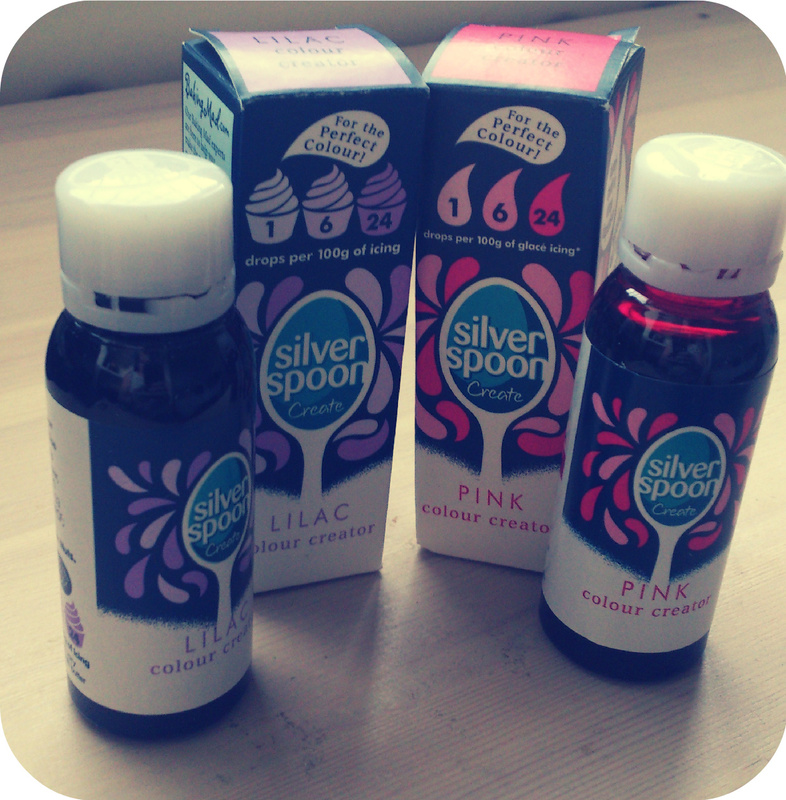 It is also from the 'SilverSpoon' range. 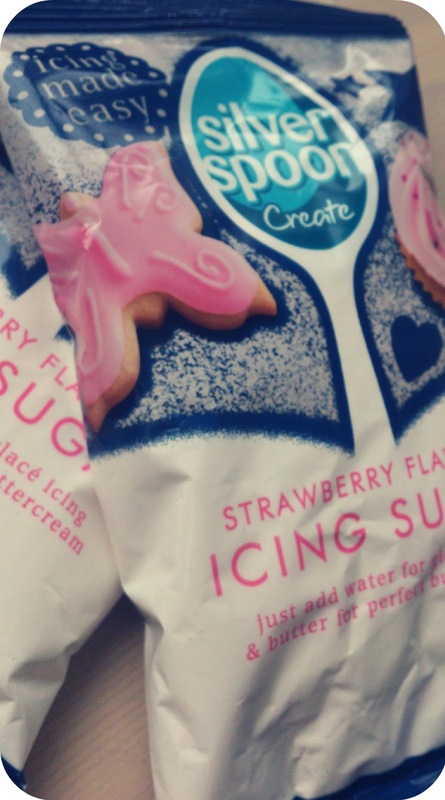 it is 'strawberry flavoured icing sugar' and it is fantastic! I have also used this before and was very impressed! These are usually 99p a bag, but I got them on offer of 2 for £1.50! Brilliant! I also picked up these amazing (Tesco own brand) cases! They were just £1.50 for a box which included these 3 lovely designs. 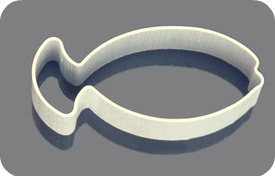 They are a generous size for making muffins and cupcakes and there is a design to fit any kind of cake you plan on baking! 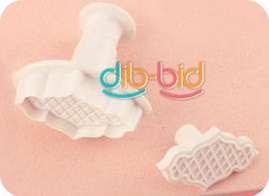 I also found this lovely icing cutter for just £1.13 (5%off!) it can be used to make borders for larger cakes or the flowers could be used individually for smaller patterns of cupcake decorations! I cant wait until it arrives! I came across these cute petal plungers for just 99p for the set of 3! They will be perfect for making sugar paste flowers or even leaves once a little detail has been added! It will be lovely to use these for wedding cupcakes or even summertime floral cupcakes! I bought this cute little plunger for just £1.35! I thought it would be lovely when making vintage themed cupcakes, ad it gives a real royal, vintagey feel! I would love to try using it and then painting on some edible gold colour to make it really special. 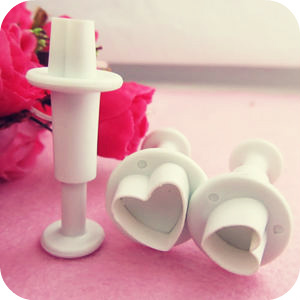 I also bought these cute Heart plungers for just 99p for the set of 3 - they will be perfect for any cake or cupcake theme! Especially wedding and valentines cakes! I like that each one is a different size too, as it means I can create patterns on my cakes! I'm Sorry this image is not very clear. It is a mold to make these cute flower adornments! It was also just 99p and the flowers are so beautiful and realistic! I cant wait to test it out! && finally, my favourite! These cases were just £2.80 for 100 (reduced down from £4.39!) and they are absolutely beautiful - just what I was looking for! 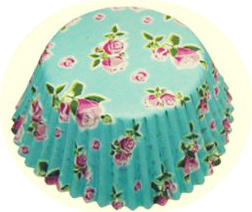 I love the vintage look - they will be perfect for most of my cakes! All of my Ebay items came to just over £10 - I thought this was fantastic, considering that if I had bought this in the stores it would have cost me way over double that! I always try Ebay when I want to buy something as there are some amazing deals and if you are prepared to wait a little you can save yourself a lot of money! What is your favourite item that you have bought online?